SPOKANE, Wash. – Washington State University will lead the establishment of a new center to advance research on Alzheimer's disease and related dementias in Native populations across the United States. Funding for the new Native Alzheimer's Disease-Related Resource Center in Minority Aging comes from a recently awarded $2.8 million five-year grant from the National Institute on Aging, a component of the National Institutes of Health. Alzheimer's dementia currently affects an estimated 5.7 million Americans, a number that is projected to rise to nearly 14 million by 2050, according to the Alzheimer's Association. It is estimated that one in 10 people age 65 and older has the disease, and its impact on American Indian, Alaska Native, Native Hawaiian, and Pacific Islander communities is of growing concern. 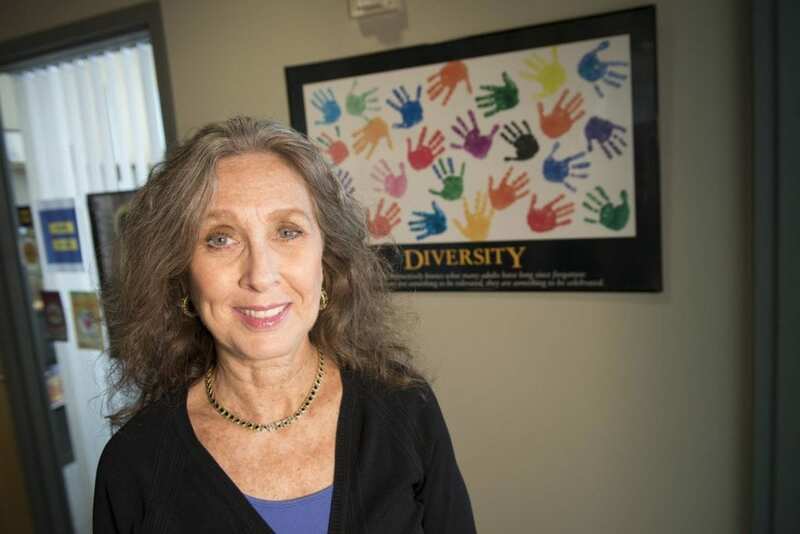 "Native people have made major advances in longevity over the past 50 years, which has tripled their population share among people aged 65," said Dedra Buchwald, MD, director of the WSU Initiative for Research and Education to Advance Community Health (IREACH) and a professor in the Elson S. Floyd College of Medicine, who leads the new center. "This will likely increase the prevalence of Alzheimer's disease in Native people. At the same time, there is very little recognition in Native communities of Alzheimer's disease and its impact, along with a shortage of resources to effectively diagnose and treat the disease." To address these health disparities, the new center will recruit, train and mentor junior and midlevel scientists interested in pursuing research on Alzheimer's disease in Native populations, with a special focus on American Indian, Alaska Native, Native Hawaiian and Pacific Islander investigators, and others from underrepresented minority groups. "By expanding the scientific workforce in this area, we can start to fill in the gaps in knowledge related to Alzheimer's disease in Native populations," Buchwald said. "This will ultimately help us reduce Alzheimer's disease-related health disparities, promote prevention and treatment, and improve the health of Native people." The center builds on previous collaborative research on Native elders and Alzheimer's disease conducted by Buchwald and her team at IREACH with colleagues elsewhere. This includes the Center for American Indian and Alaska Native Health Disparities co-led by WSU and the University of Colorado Denver; the Native Elder Research Center co-led by the University of Colorado Denver and WSU; and the Alzheimer's Disease Research Center at the University of Washington, where Buchwald is a member of the core leadership group. In addition, it draws on an extensive network of more than 160 partnerships IREACH has developed with tribes, tribal organizations and community-based programs in 15 states.